News > Other News > The Kevin Gill Show interviews former WWE Superstar: Aron Stevens (aka Damien Sandow)! 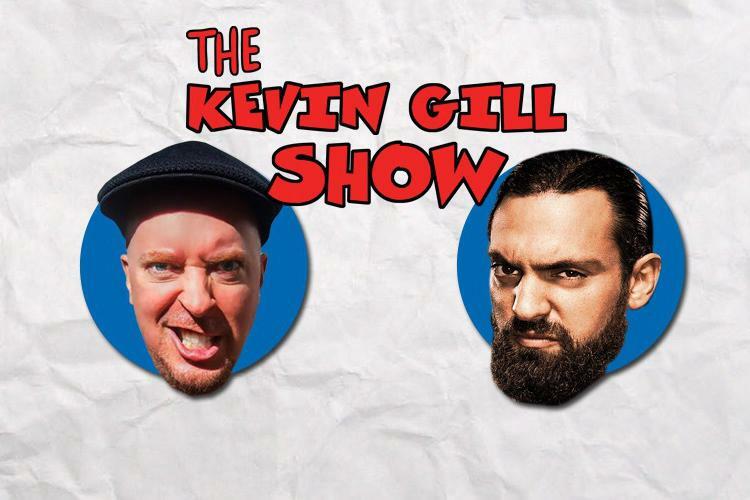 The Kevin Gill Show interviews former WWE Superstar: Aron Stevens (aka Damien Sandow)! Our homie Kevin Gill is back with yet another interview for your earholes! As always, this interview was conducted LIVE, and this time he speaks with former WWE superstar Damien Sandow! KG gives us a full breakdown in the description from his podcast page, so check that, and the over hour-long interview below. Former WWE Superstar and current actor Aron Stevens formerly known as Damien Sandow sits down in person to talk Midnight Texas, his WWE experience, influence of Rip Rogers, time in Puerto Rico, acting, Instagram, Vince McMahon, Tyson Kidd, Damien Mizdow, Hugh Jackman, Tama Tonga, Carlos Colon, living in the moment, The Usos, Improv, entertaining the crowd, current projects, Cody Rhodes, and PMA! KG Talks about Blackraft Wrestling : Spirits Of The Dead, tells a story about something that happened behind the scenes during the interview, and more…. The Kevin Gill Show is YOUR PMA Power Hour. PLEASE support the show on PATREON and Please RATE, REVIEW, and SUBSCRIBE ON ITUNES!! !